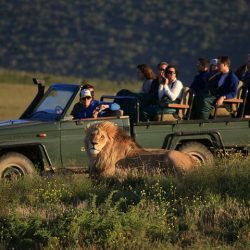 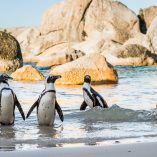 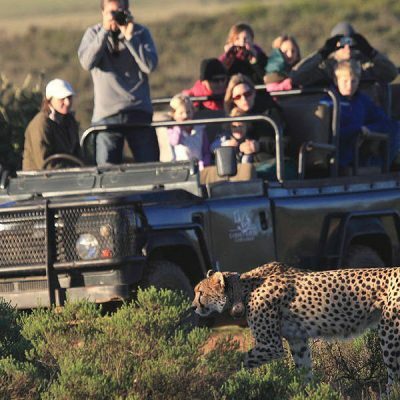 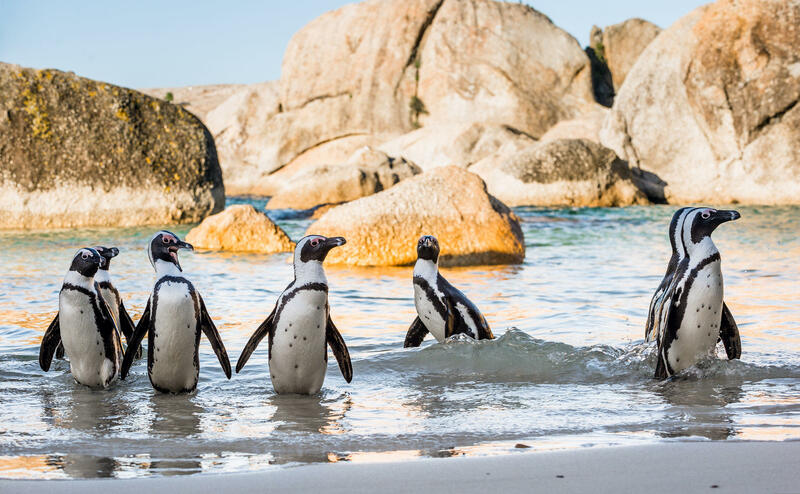 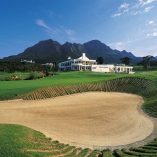 This self drive golf holiday includes a 5 night stay at the beautifully appointed Table Bay Hotel, located on the Victoria and Alfred Waterfront in Cape Town. 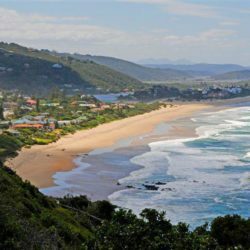 You can expect nothing less than the highest level of service and enjoy a myriad of superior activities at this superb hotel, where the aim is to exceed all your expectations. 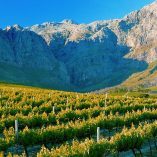 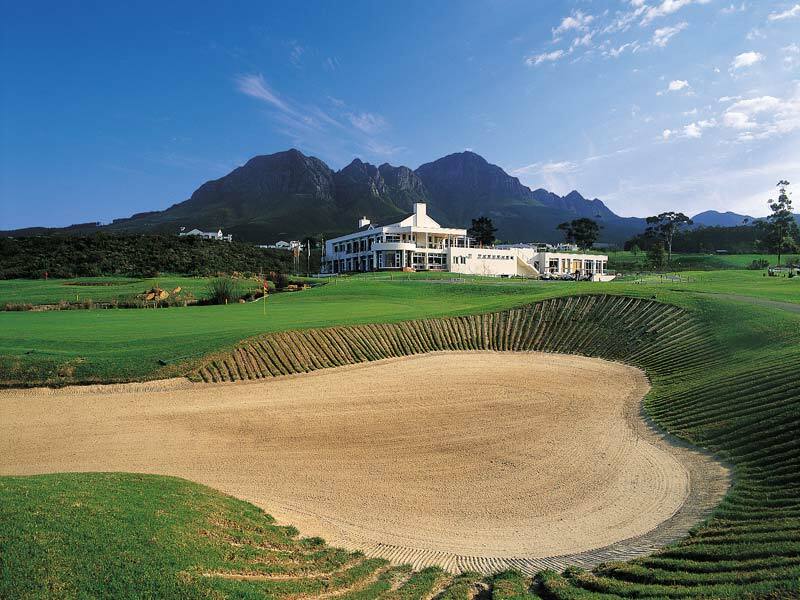 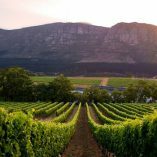 Embark on a full day wine tour and play golf at Steenberg, Royal Cape and Erinvale golf courses. 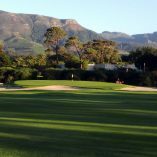 Enjoy breakfast at the hotel before heading out to Steenberg Golf Course. 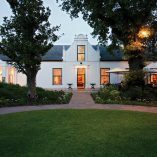 Visit the Steenberg Winery after golf and return to the hotel. 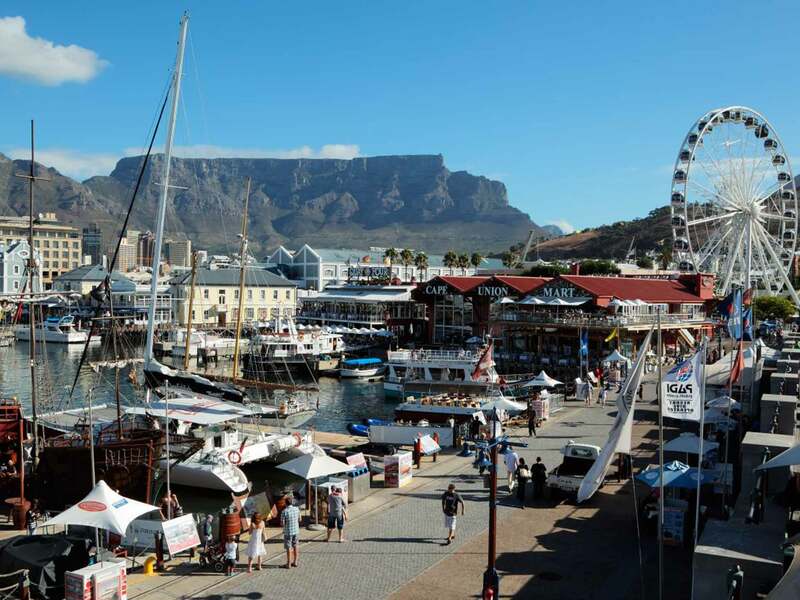 Spend the evening relaxing at the V&A Waterfront. 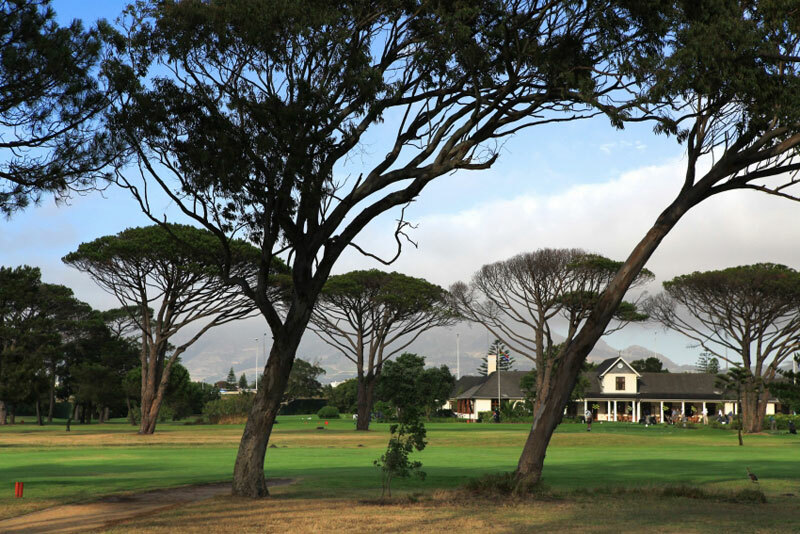 Have a delicious breakfast before teeing off at Royal Cape Golf Course. 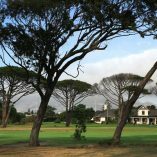 The Royal Cape Golf Course was designed by Dr Charles Molteno Murray and is the oldest golf course in South Africa. 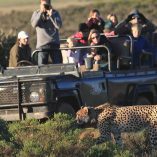 The British General Sir Henry Torrens founded it in 1885. 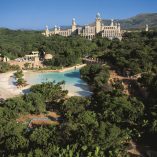 Return to the hotel and spend the remainder of the day at leisure. 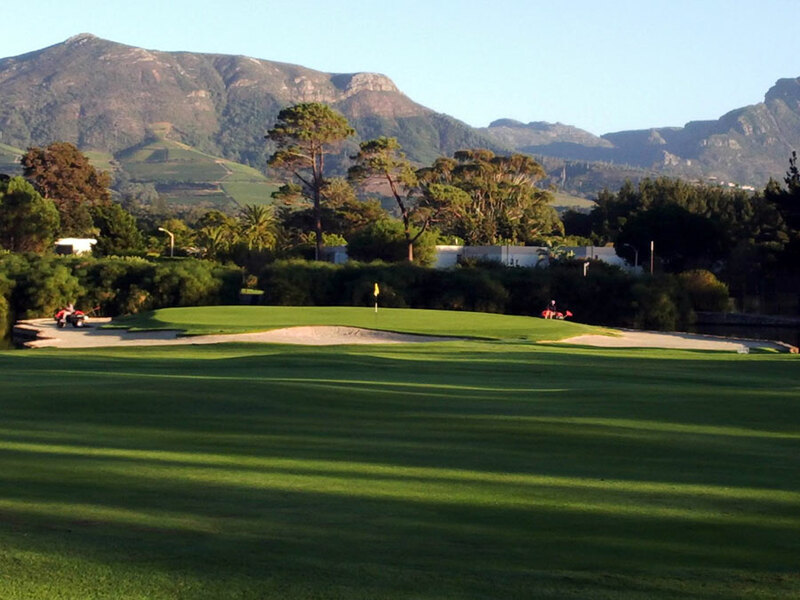 After breakfast you’ll play a round at Erinvale Golf Course. 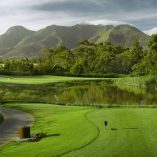 Designed by Gary Player, Erinvale’s beautifully manicured par 72 championship course boasts some of the country’s most challenging and spectacular holes. 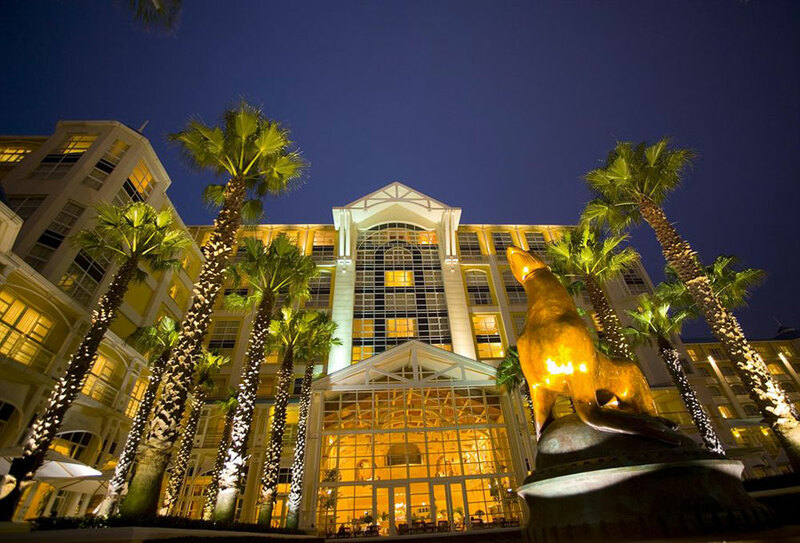 Return to the hotel after golf or do some sightseeing around Cape Town. 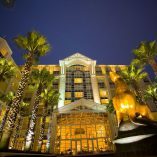 Enjoy breakfast and a relax at the hotel before checking out. 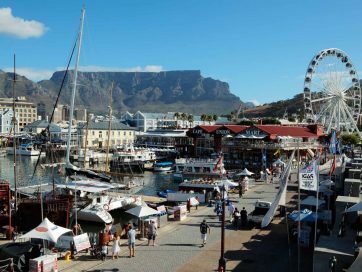 Return your vehicle to Avis at Cape Town International. 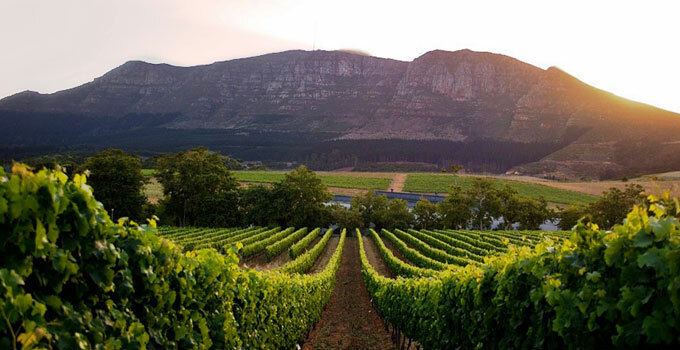 Do some last minute duty free shopping before boarding your flight back home.